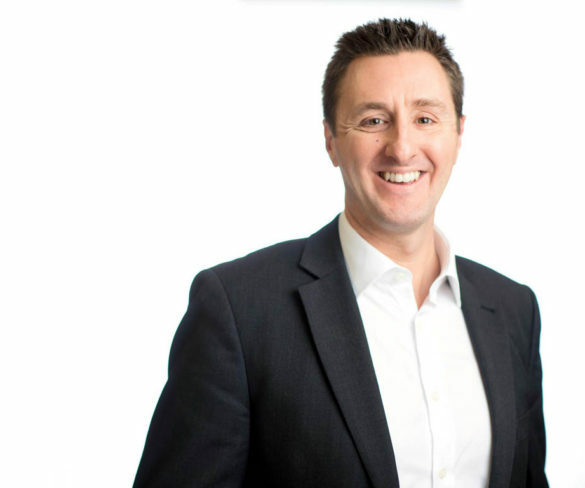 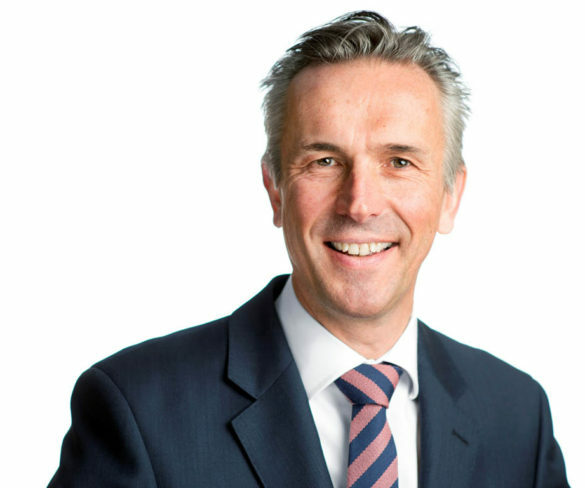 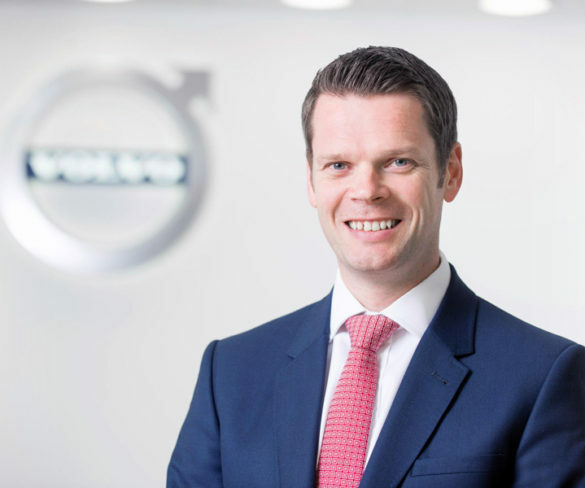 Volvo Car UK has launched a Virtual Sales Team to bring added support for SMEs. 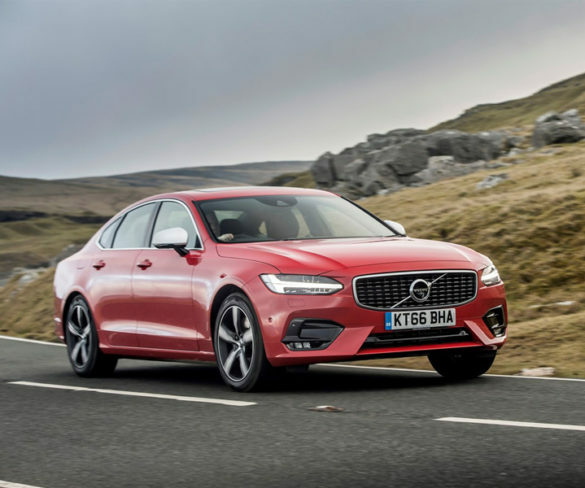 Volvo’s compact executive estate gives plenty for rivals to worry about, says Alex Grant. 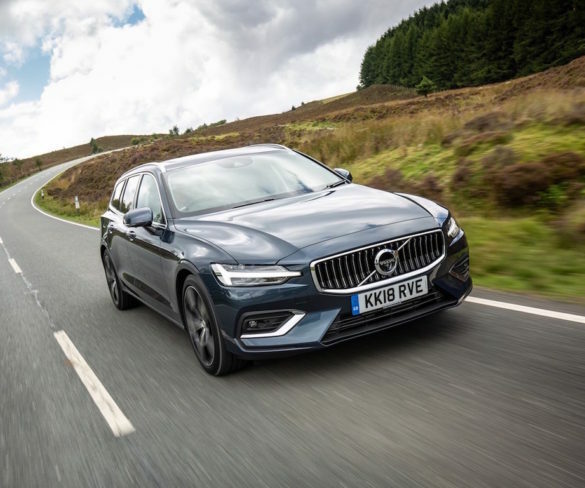 Behind yacht-inspired styling cues, the top-spec V90 is a great work tool, reckons Alex Grant. 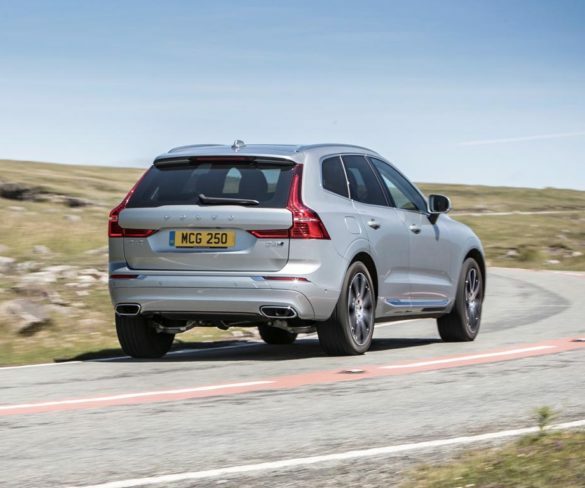 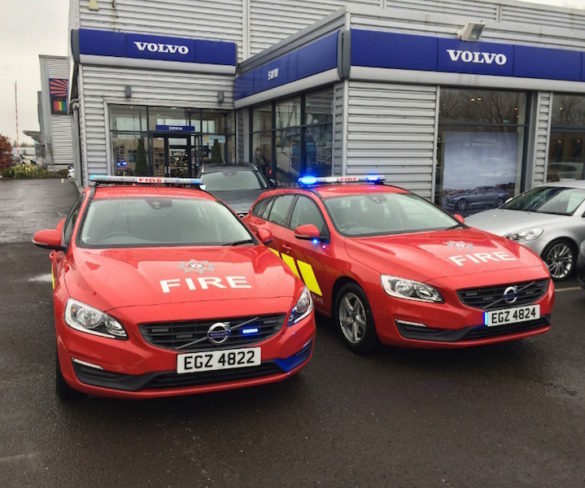 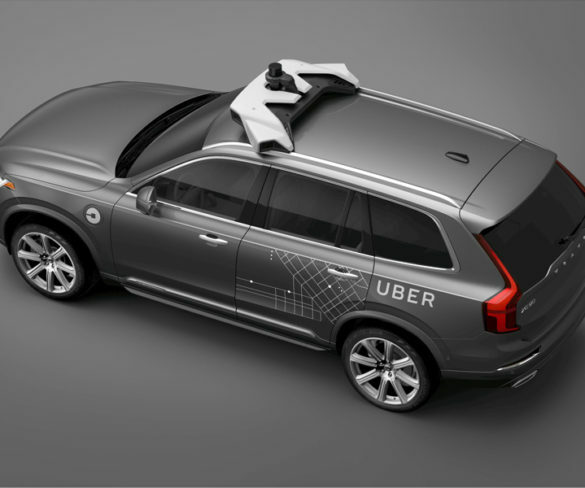 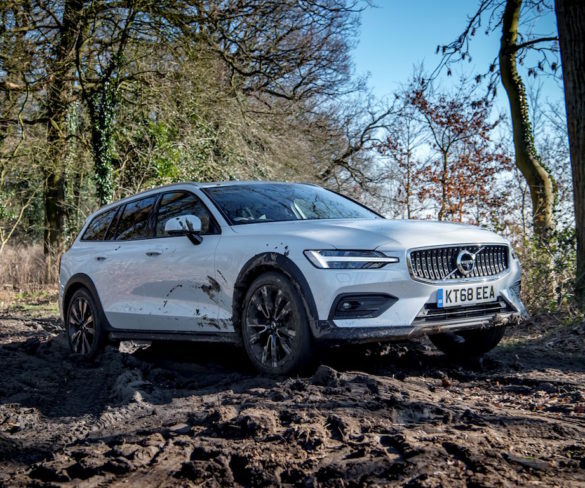 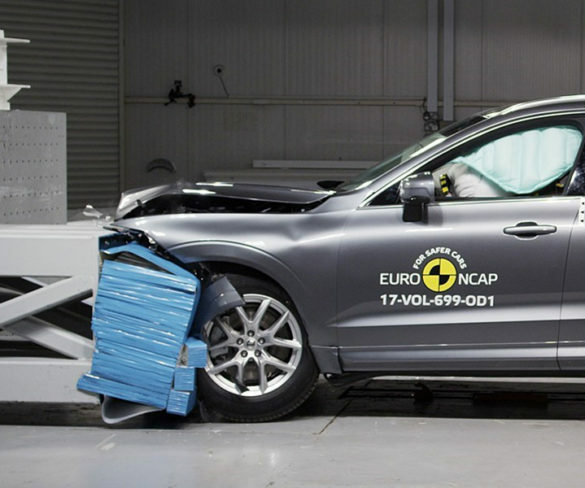 Volvo has published latest fuel and CO2 figures across its UK range under testing for the new Worldwide Harmonised Light Vehicle Test Procedure (WLTP) standard. 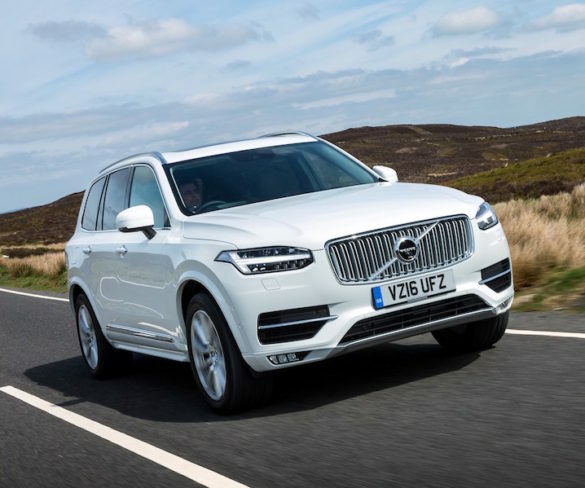 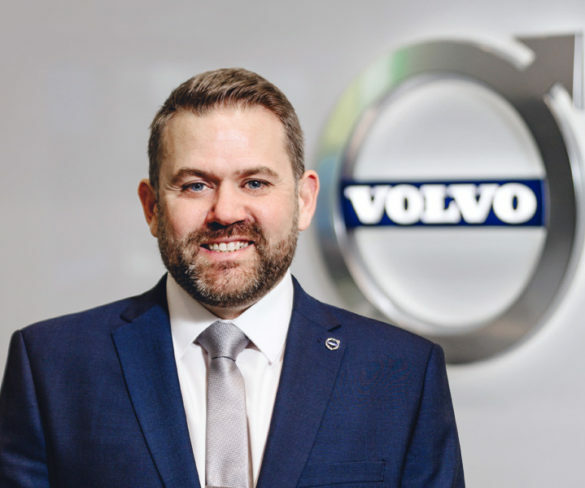 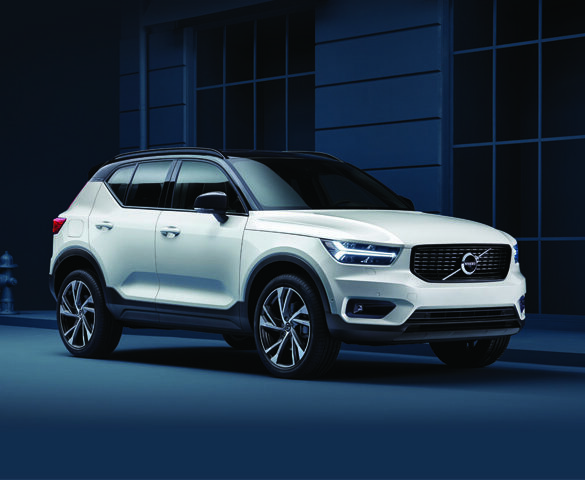 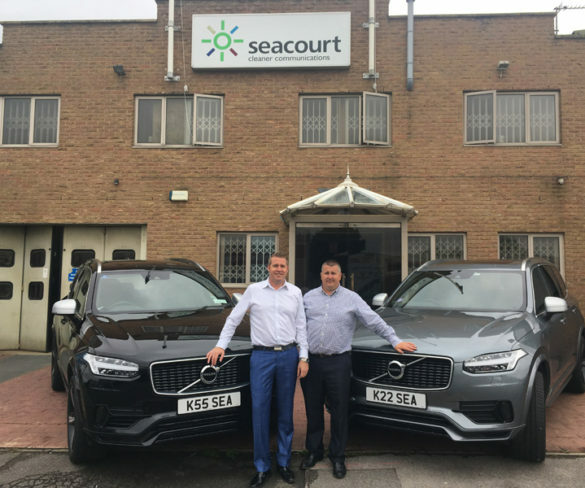 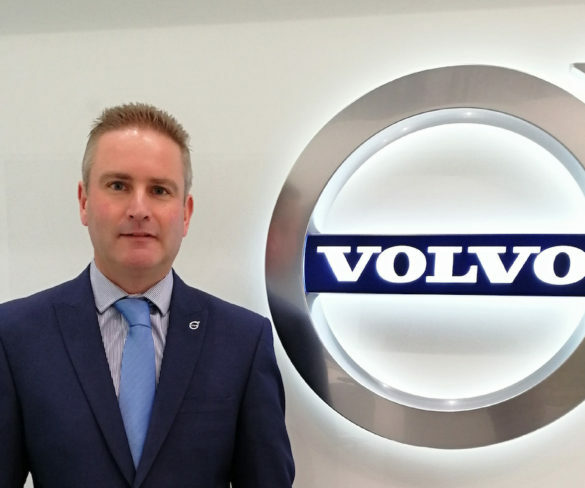 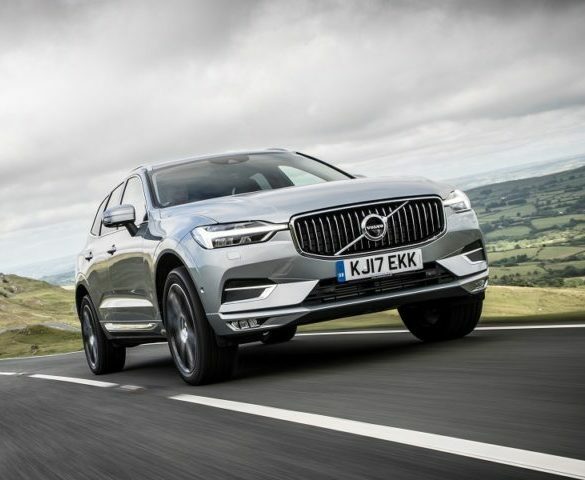 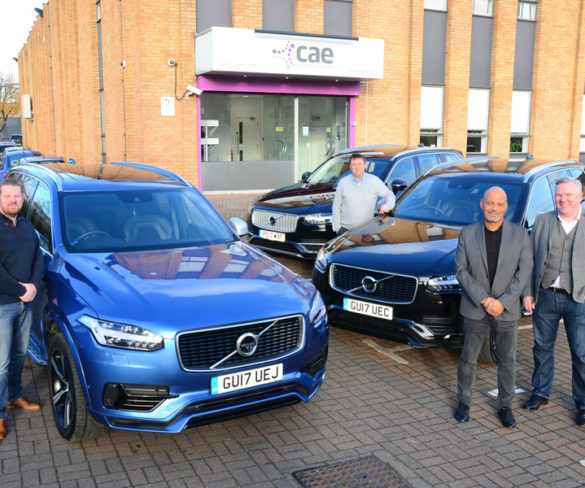 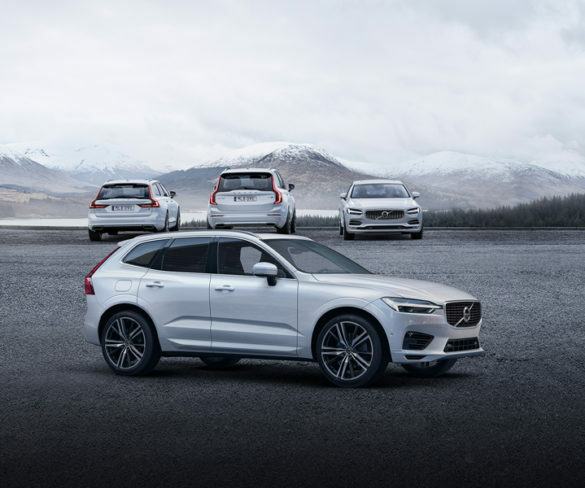 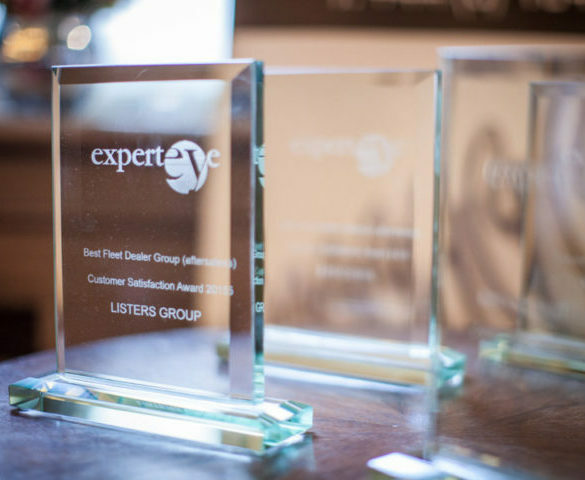 Volvo Car UK has restructured its national leasing team, with an increased focus on residual values. 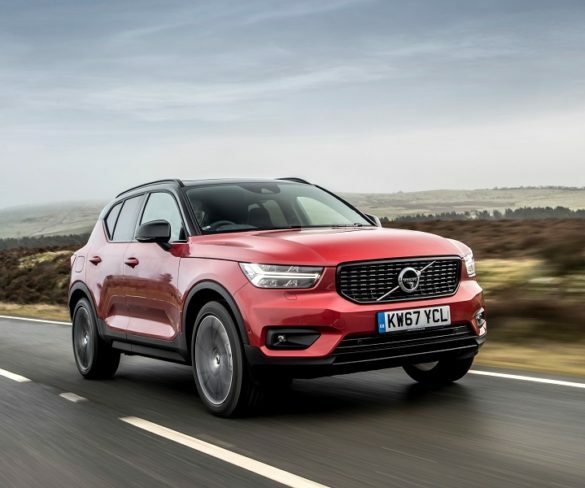 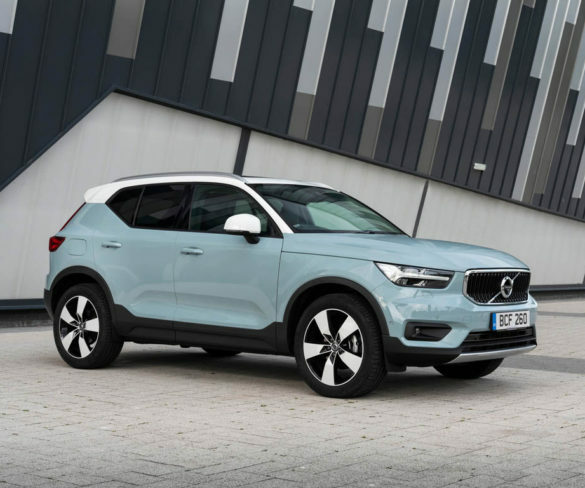 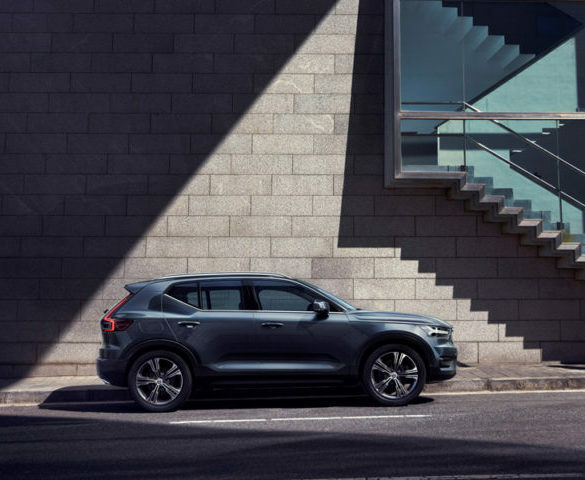 Volvo Cars has revealed the new XC40 T5 Twin Engine amidst plans for fully electric cars to make up 50% of its sales by 2025. 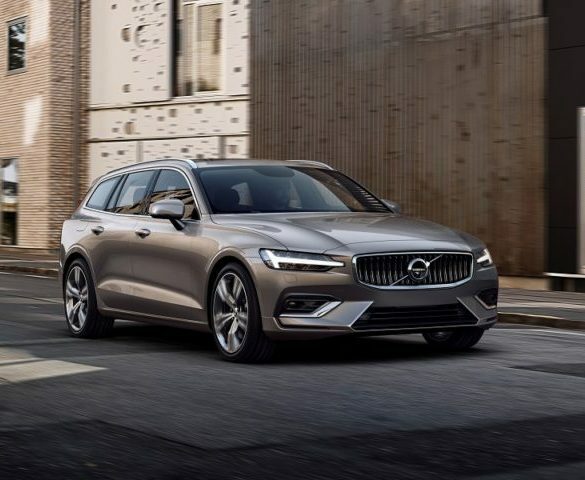 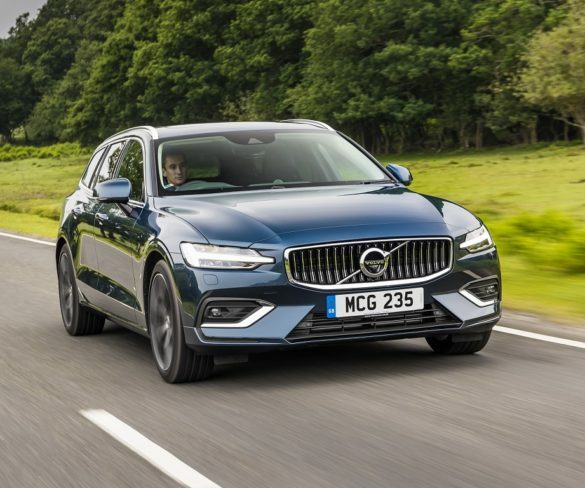 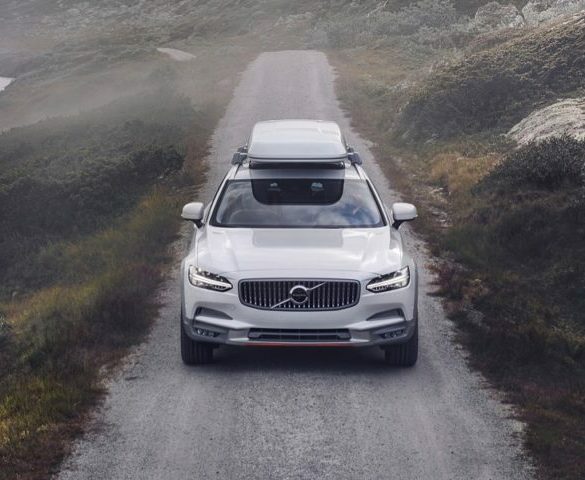 Volvo Cars has unveiled the new V60 estate, which will renew its presence in the compact executive sector when it goes on sale later this year. 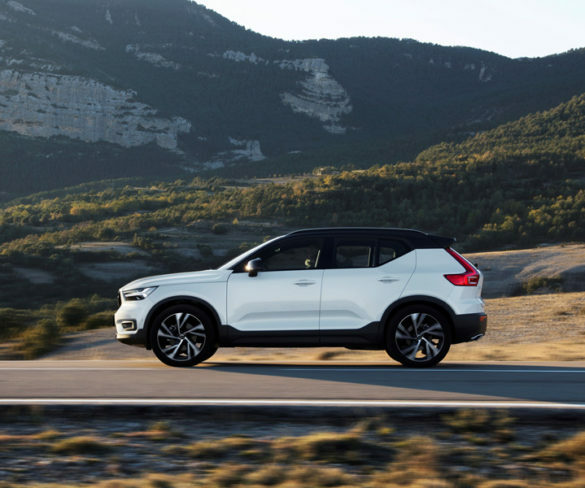 A new three-cylinder petrol engine is to be offered in Volvo’s XC40 compact SUV. 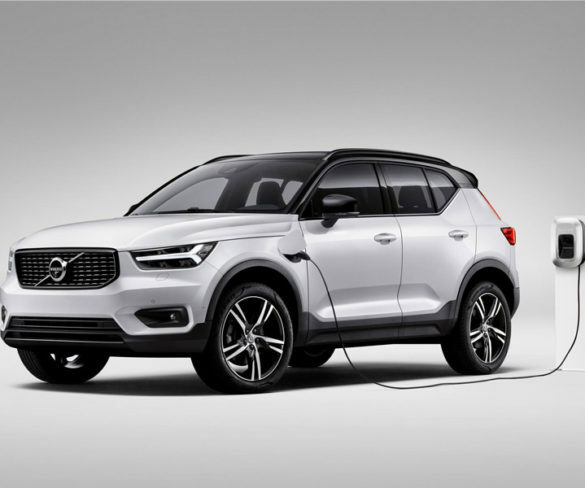 Volvo UK has confirmed the plug-in hybrid version of its new XC40 crossover will be gradually rolled out Q4 2018. 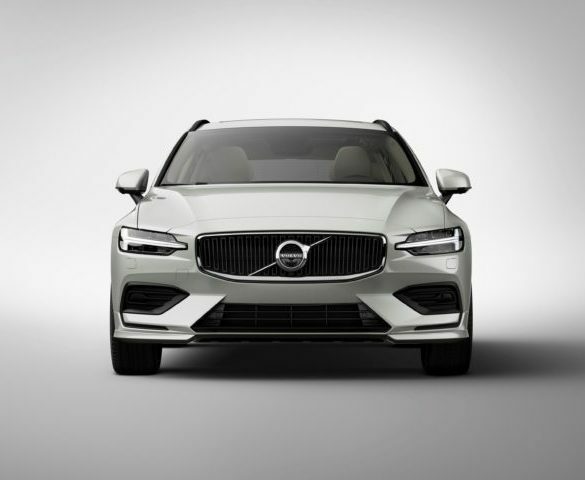 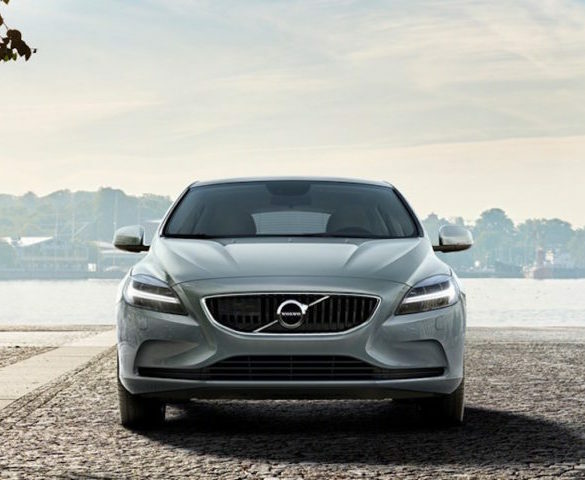 Volvo’s S90 saloon and V90 estate are now available with a new T4 petrol engine intended to appeal to business drivers. 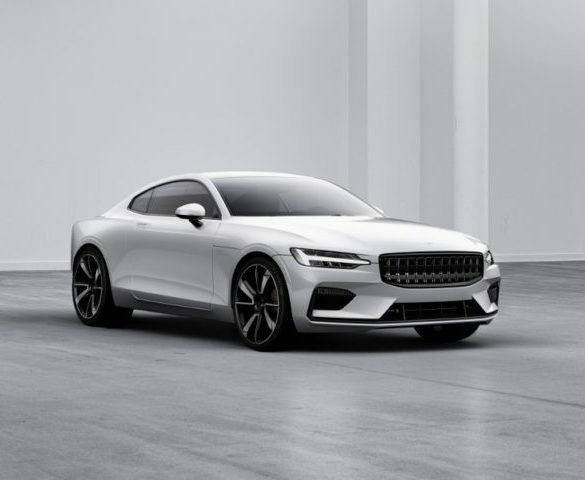 Polestar, Volvo Car Group’s performance subsidiary, has revealed a 594bhp plug-in hybrid coupe with a fully-electric range of 100 miles, ahead of production beginning in mid-2019.